DJ Pad releases new album ‘Let’s Bounce’ | Sonic Smash-Music! 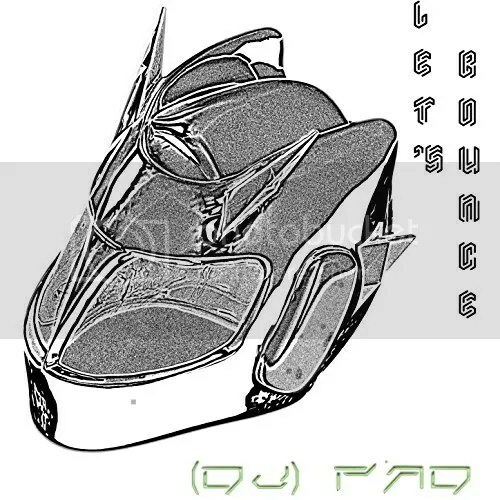 This entry was tagged dj pad, let's bounce, melbourne bounce, new indie edm music. BothEyesShut is your friendly autodidact, at your service to amuse, enthuse, and offend you with a fresh, steady flow of original disinformation. He was born in Huntington Beach, CA and is currently writing his fifth novel. "In a Real World, This Would Be Happening" is his first return to non-fiction since his monthly column in Going Coastal magazine in 2001. He lives in Long Beach.